The Machine that Changes Everything! Whole Body Vibration (WBV) is a state-of-the-art therapeutic technology that supports a wide range of health and fitness goals. Through decades of research, WBV has increased overall wellness and quality of life for countless individuals, recorded significant improvements in a wide variety of settings. 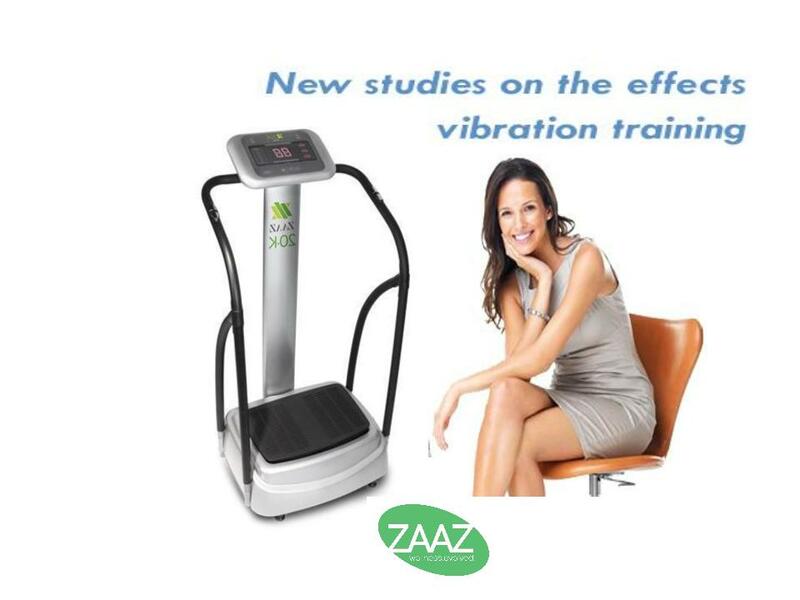 ZAAZ’s patented WBV equipment utilizes a low-impact, oscillating platform to produce up to 30 involuntary reflexes per second, activating over 90% of all muscle groups in the human body at once. With almost no stress on the joints, ligaments or tendons compared to other forms of resistance training, the result is more benefit in less time. ZAAZ’s machines gently and powerfully engage the muscles, joints, lymph and circulatory systems of the entire body, making WBV an activity for truly ANY body and EVERYBODY. 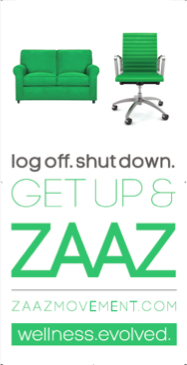 Unlimited Monthly Plan or Drop In & Enjoy! ​Just drop in for $6! Why Sitting Is Bad For You!